Don’t we all love food? 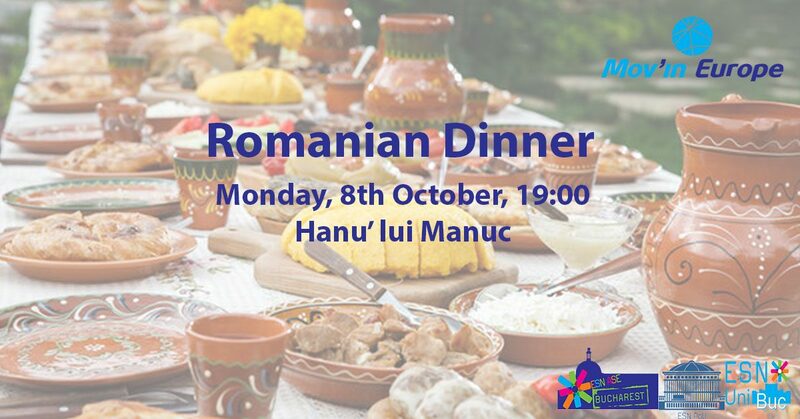 Wouldn’t you fancy taking a glimpse of what Romanian cuisine is? Traditions and culture are deeply rooted in food.